Motorola has had a huge success in the last few months in India with the phones across multiple segments like the Moto G 2015, the Moto G Turbo and the Moto X Play and the Moto X Style to a certain extent too. But there was one phone that was highly anticipated, especially from a niche segment more focused on the adventures and that side of things – the Moto Turbo’s successor for this year. 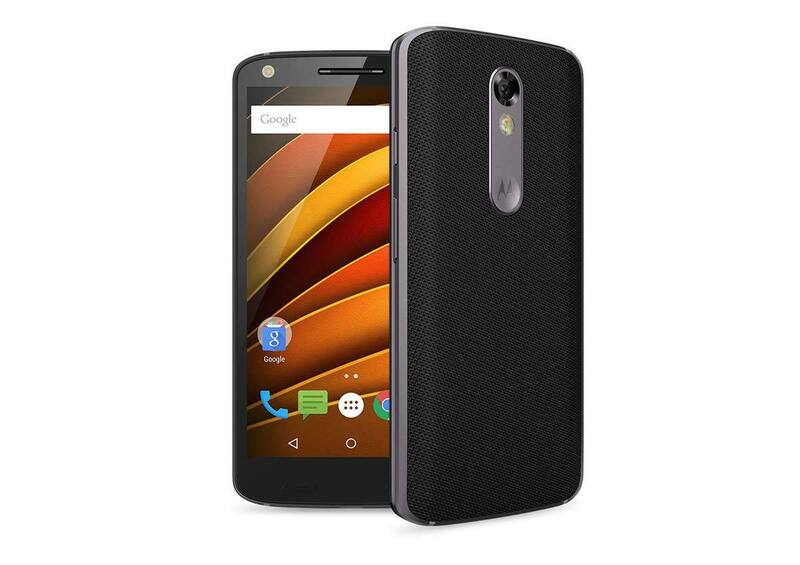 And Motorola which was teasing the phone since a while and made all the buzz about the “shatterproof screen phone” phone has finally launched the phone in India in the form of “Moto X Force“. Sounds one heck of a name, lets take a look at the offering that comes at a whopping price of Rs. 49,999 for 32GB variant. While the Moto Force was anticipated from a long time, the price seems to be slightly on the higher side especially with the Snapdragon 820 phones on their way to launch. Of course this caters to a very niche segment but there will be a limited few amongst them as well. We cannot wait to get our hands on the Moto X Force and see if the screen is truly shatter proof! Pricing & Availability: 32GB variant is priced at 49,999 INR and 64GB variant at 53,999 INR. The device will be available online on Flipkart and Amazon. Offline at Croma from February 8th, 2016.